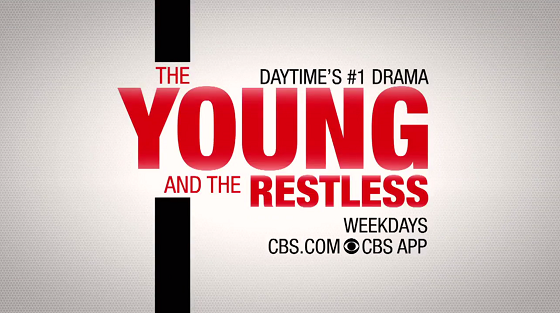 What will happen on The Young and the Restless during the week of November 19-23, 2018? Check out the day-to-day spoilers and a sneak peek video below to find out. Phyllis surprises Nick; Abby struggles with Arturo's past; Sharon is forced to come clean. Victoria is caught in the act; Sharon questions Rey about Mia. Victoria reaches out to Billy; Devon lets his guard down. Jack invites a surprise guest to Thanksgiving; Rey interrogates Nikki; Mia and Lola call a truce.